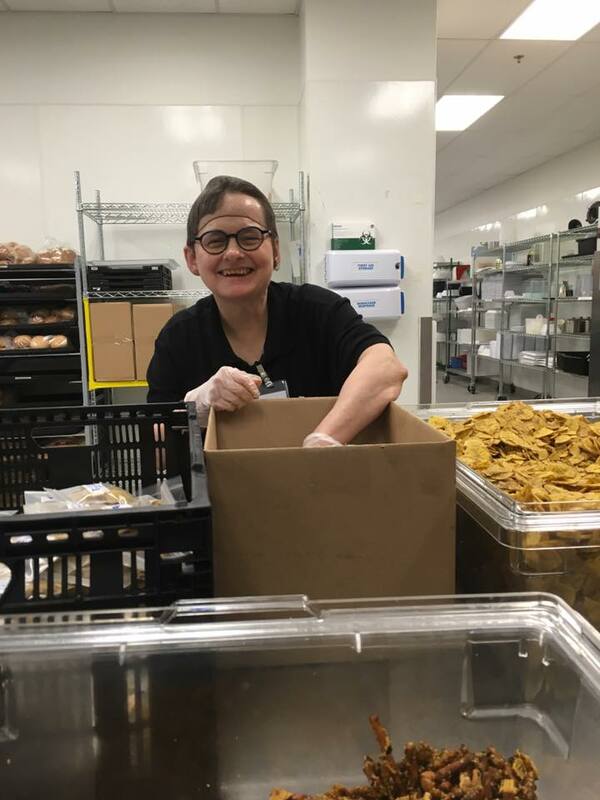 Edwards Center Aloha is a day program designed for people with intellectual and developmental disabilities, and includes adults who want to learn new things and experience community. Program participants make new friends, see familiar faces and stay socially engaged. Trained staff teach engaging classes, organize events and schedule outings with transportation provided. Our day programs are staff led recreational group activities that include community outings, arts and crafts, pet, music, and physical therapy. In the evenings, we offer a variety of classes including socialization training, cooking, emergency preparedness and yoga.  Edwards Center Aloha is located at 4375 SW Edwards Pl, Aloha, OR 97078-2116. Come in and visit us! Hours of operation vary, but are generally Monday - Friday 8:00 am - 6:00 pm with special events on the weekends.